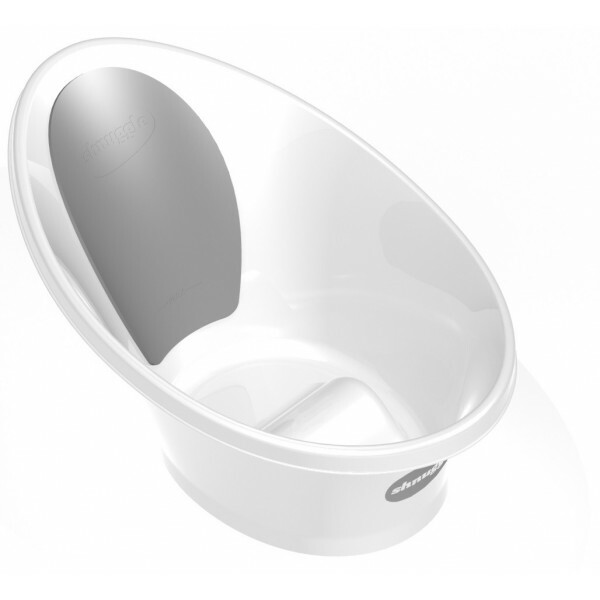 The Shnuggle baby bath is designed to make bath time stress free and fun. Suitable from newborn it helps support even the tiniest baby right up to 12 months plus. 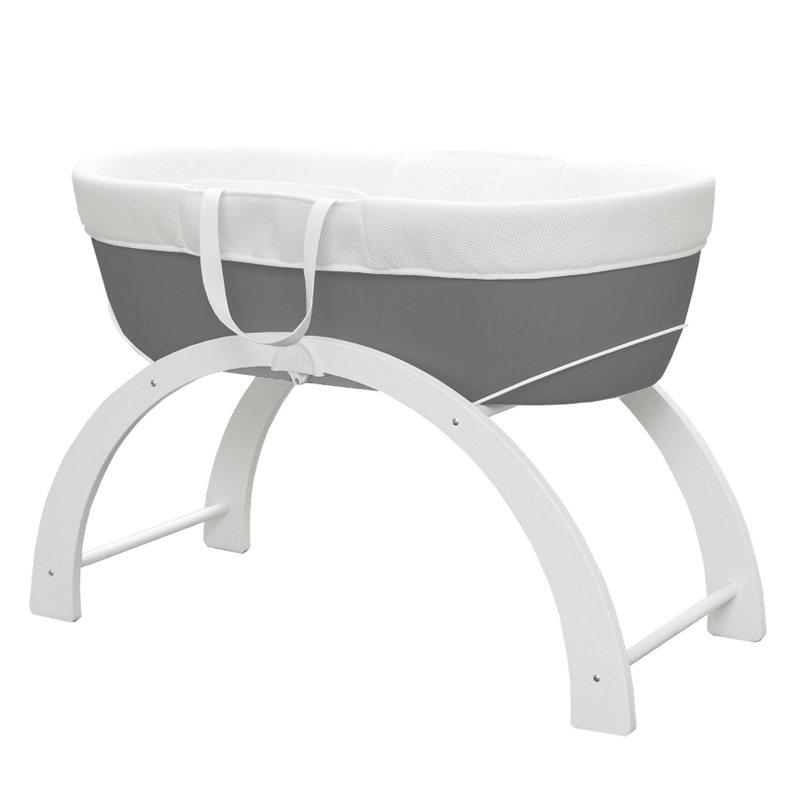 The clever bum bump supports baby and helps them to feel safe and secure. The Shnuggle baby bath & NEW fold able bath stand designed to make bath time stress free and fun. Suitable from newborn it helps support even the tiniest baby right up to 12 months plus. The clever bum bump supports baby and helps them to feel safe and secure. Dreami is a multi award winning, baby sleep system, designed to keep baby close to you but safe in their own cosy sleeping space. 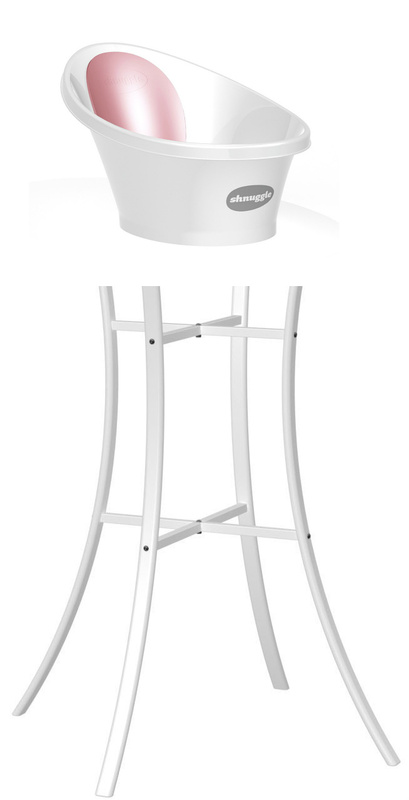 The Shnuggle baby bath & NEW foldable bath stand designed to make bath time stress free and fun. Suitable from newborn it helps support even the tiniest baby right up to 12 months plus. The clever bum bump supports baby and helps them to feel safe and secure. 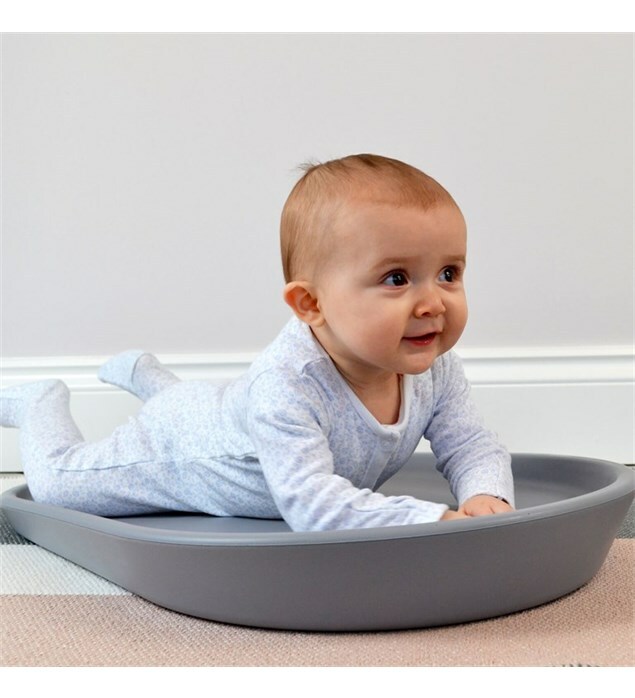 The Shnuggle Squishy Changing Mat is a warm and squishy change mat that is perfect for cosy nappy changes and a comfy place for tummy-time and baby massage too.